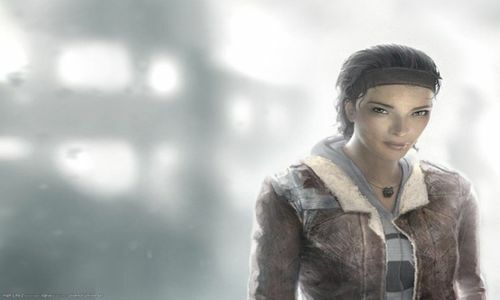 Alyx is a flawless, pragmatic and independent beauty from the popular Half Life series and has great hacking and athletic skills. She plays a vital role in the resistance staged against the aliens and their puppet Dr. Breen. Apart from having a very attractive appearance, Alyx is second to none when it comes to both melee and armed combat. The Boss aka Voyevoda is an heroic American martyr from the legendary Metal Gear Solid series who is applauded for developing a character with extreme courage, strength and bravery. She is a symbol of everlasting and indomitable sense of dignity that is not ever shaken by the blues of her gender – despite her never ending feminine charm. 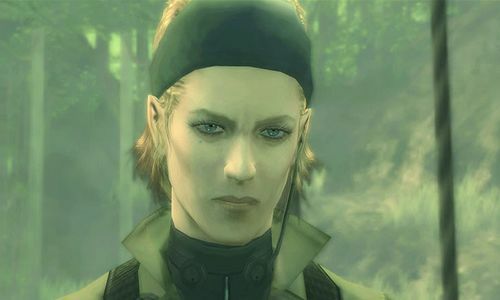 Honorable Mention: Naomi is another Metal Gear Solid beauty that deserves a mention here too! Beautifully voiced by Hudson Leick from the fame of Xena: Warrior Princess. 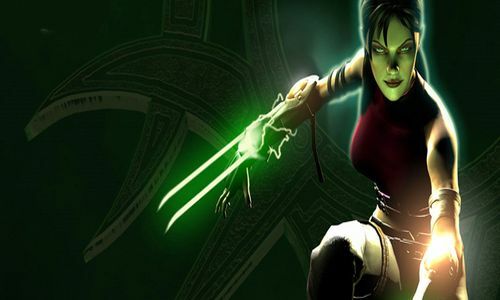 Jennifer ‘Jen’ Tate is an attractive warrior from 2003’s action game, Primal. 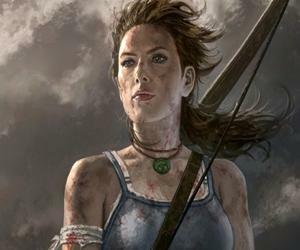 Before the abduction of her boyfriend and becoming a fearsome warrior and mastering the ability to take various demonic forms, Jen started out as a mere waitress. The emotional aspect of her personality truly amplifies her looks. 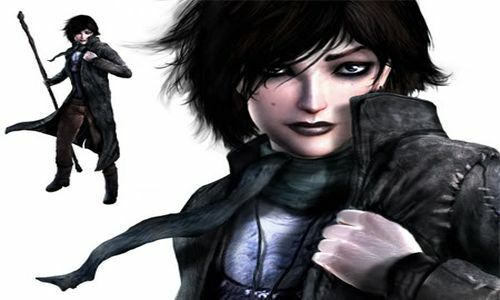 Jade is from Beyond Good & Evil series, and a much underrated (in beauty department obviously) female video game character who happens to be a journalist determined to face all the opposing winds thrown against her by the notorius alien race known as DomZ. Thanks to her extensive martial arts knowledge, and green lipstic (if that counts), nothing can beat Jade in pursuing her mission. 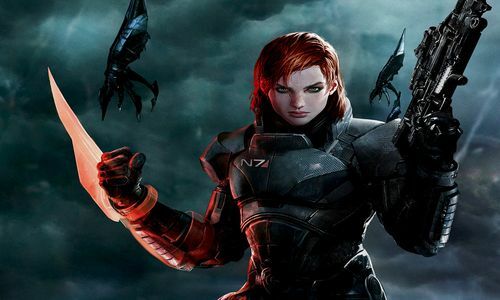 The female Commander Shepard from the ever popular Mass Effect series is as competent as her male counterpart in all aspects but when it comes to lethal sweeping and killer looks, she easily takes the crown. The character has a unique distinction of being the chosen one when it comes to its looks as its finalized look was voted by Bioware’s Facebook fans. Honorable Mention: Miranda and Jack are two other prominent Mass Effect beauties that worth a mention here too! 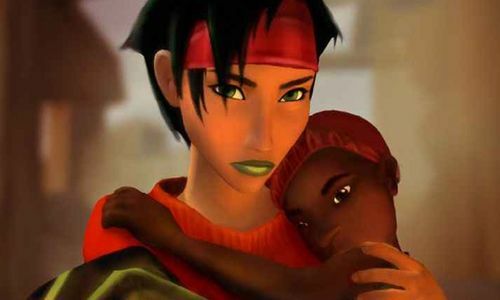 April Ryan from The Longest Journey series is one of the most admired female characters ever portrayed in the video games. Although the graphics cannot be called as the stupendous, still the overall illustration of April is something inimitable. After having a very troubled relationship with her family (specially her father), April is brought to an utterly new world of daydream and imagination but her mocking perceptions help her in coping up with the thrills of her journey.